As with so many subjects in dentistry and medicine, there is no black and white answer for whether or not wisdom tooth extraction is necessary. It can be challenging to see clearly through the cultural stories around wisdom teeth removal as well as to review the scientific literature on the subject. Wisdom teeth are routinely removed regardless of whether the tooth is infected or healthy. But is this really necessary? 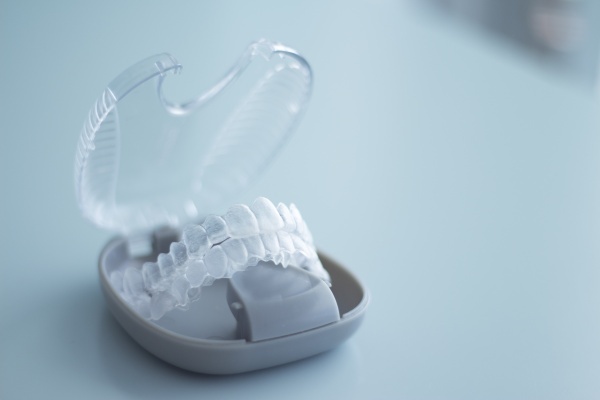 Are there dangerous risks associated with this common procedure? From babyhood to adolescence, teeth erupt in stages: first incisors, then canines, premolars and molars and, finally, wisdom teeth. Dentists call wisdom teeth third molars and they appear at the back of the mouth. Under the circumstances, wisdom teeth may have been useful in the past for replacing molars that had become worn out. Now that diets contain softer foods, the teeth do not do this as quickly, and there are no gaps for wisdom teeth to fill. Some people do not experience a single problem with their wisdom teeth, while others can experience pain, infection and other instances of discomfort from their wisdom teeth. For decades, having wisdom teeth removed was a rite of passage. In fact, Americans spend an estimated $3 billion a year removing wisdom teeth, according to the American Public Health Association. The thinking was that it was best to lose those mostly useless, ill-fitting teeth before they caused infections or other trouble. Historically, oral surgeons have had the view that it is better to take them out, better to be safe than sorry. 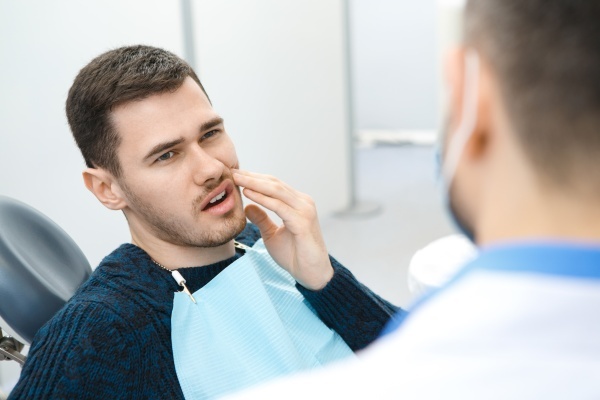 These days, the message is different as some healthy wisdom teeth may be ok to keep, as long as you undergo regular exams and X-rays to catch signs of trouble. Problems with wisdom teeth usually end with their removal. Dentists often prefer to remove wisdom teeth when patients are in their late teens or early 20s before they cause problems. At this age, wisdom teeth roots have not solidified in the jaw bone, and are easier to remove than in older patients. If one's wisdom teeth happen to be causing pain and discomfort, then the benefit of removing the wisdom teeth may outweigh the risks. However, the risks associated with wisdom tooth extraction include dry socket, damage to the jaw, and jaw fracture to permanent paresthesia. In fact, in some types of impacted wisdom teeth (namely when the wisdom tooth is tilted toward the second molar), the risk of nerve damage is as high as 6%. Now, 6% may not seem like a very high number, but would you risk drooling for the rest of your life due to nerve damage if you actually knew the statistics? These days it is now believed that wisdom teeth that are completely erupted and functional, painless, cavity-free, in a hygienic environment with healthy gum tissue, and are disease-free may not require extraction. The fact is that patients and doctors should discuss options, ranging from removal to regular monitoring. Even if you choose not to have them removed, it's best to keep an eye on them in case any issues develop in the future.